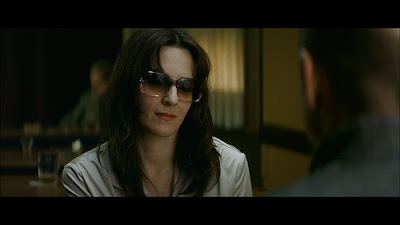 INSPIRATION: "I was inspired by the film La Vie des Autres. I wanted the models to have a dirty look as if the hair and makeup had been slept in," said designer Marc Jacobs, who specifically requested Barbarella lipstick to be used on the models’ lips. Love this post!!! Thank you for answering the many questions I had for the MJ beauty inpiration! Nars rocks!!! There is a great video on twitter courtesy of Eve from Teen Vogue. I will try to find a link. My makeup dreams would come true if my fairy Godfather Monsieur Nars gave me makeover. @angeljenn, let's run through Yonge St together. MJ + NARS = match made in beauty heaven! 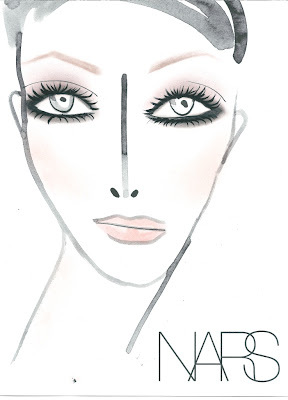 So happy Monsieur Nars is doing runway shows again!